Micro-Mesh a Jewellers Best Friend! 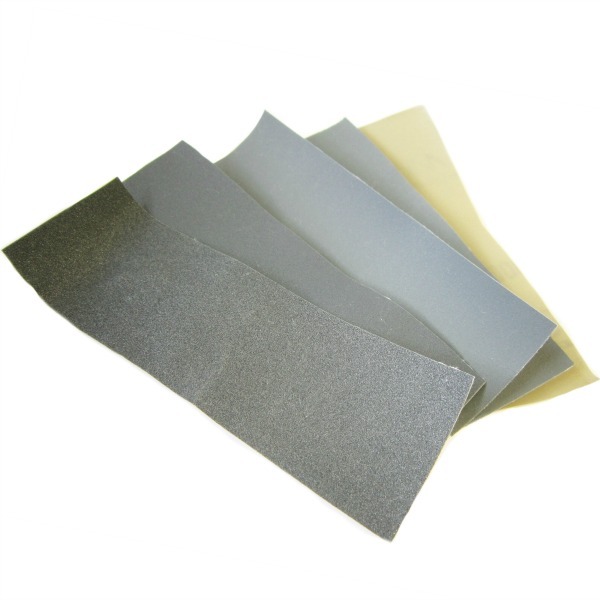 Wet & dry then Tripoli and Rouge, traditional finishing abrasives for jewellery. We hear a lot from jewellers that the training they receive on finishing their work is limited at best. It is not uncommon for work to be sent to polishers, fantastically skilled people who know all the tricks. 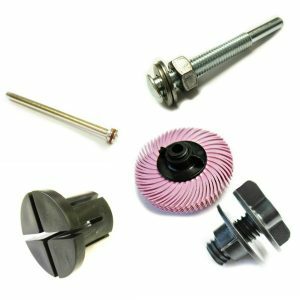 However it is very easy to get an immaculate finish on your work with a good selection of tools. 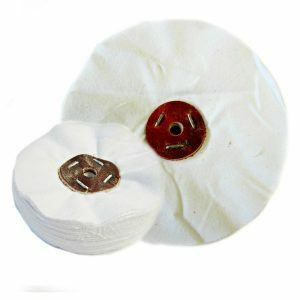 Micro-Mesh is one such tool which is fast replacing the need for messy and labour intensive Wet & Dry. You may well be interested to know why this abrasive is anything special! Take it from us, it is like no other abrasive. 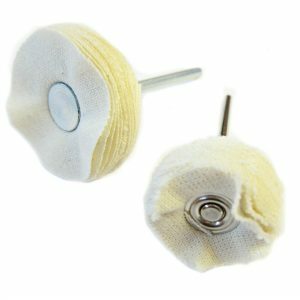 Micro-mesh is called the 'cushioned abrasive' because the grit is suspended in a specially formulated latex on a fabric backing. This allows the crystals to move presenting a sharp cutting edge that creates a uniform scratch pattern with no rogue scratches. The grades do not conform to the familiar FEPA grits most jewellers are used to with Wet & Dry. Use the following chart to determine the grade you might need. There are two material types suitable for jewellery. Regular and MX. 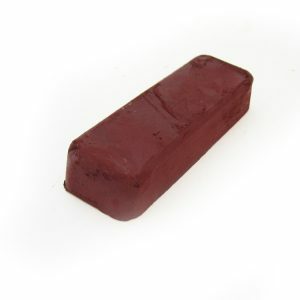 Generally MX is good for the initial finishing stages and particularly for cleaning up castings. 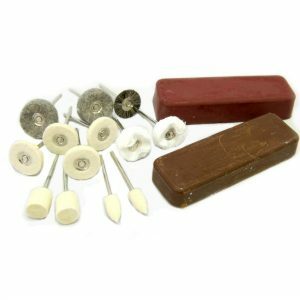 Ideal for smoothing pierced edges and smoothing sprues once pierced off. It has a slightly stiffer backing than regular which results in a relatively aggressive action. It is often preferred for harder metals so would be a good material for Platinum and Titanium. A 100/150 MX Flexifile is a good way to try this material. As you can see from the chart, the grits start finer going all the way up to 12000 (1 micron). 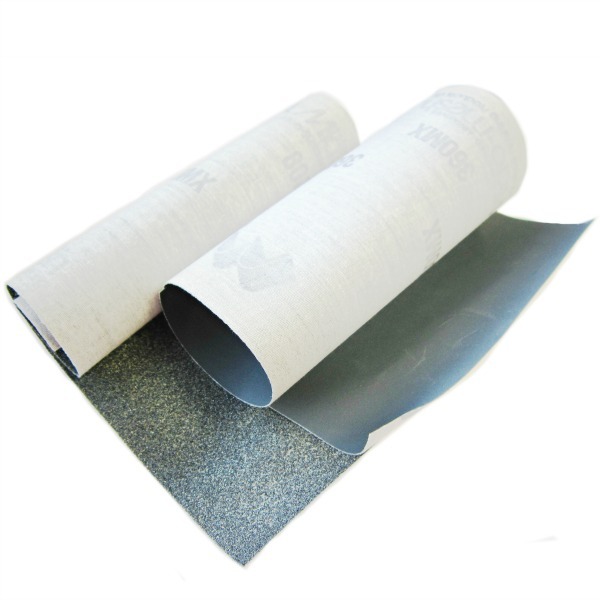 With its slightly more flexible backing it is better suited to polishing particularly for softer metals. Regular is particularly good if you work with mixed media materials such as resins. Micro-Mesh was originally designed for plastic polishing so excels in this area. Diamond - for hard metal alloys, ceramic and stone. 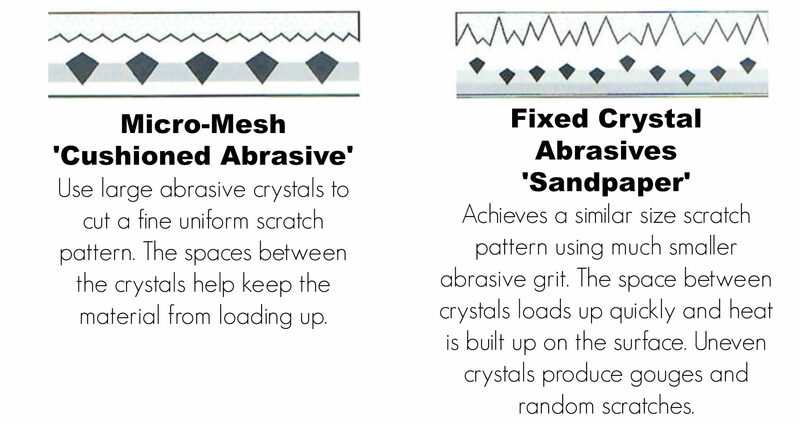 Diamond is high performance, long lasting and removes less surface stock than conventional abrasives. AO - for solid surface countertops such as Corian i.e hard composite materials. For the jeweller this may be a good option for unusual mixed media materials. 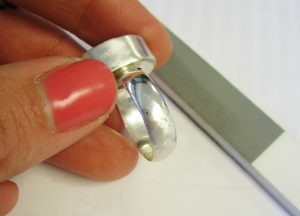 Angled Flexifiles are a great shape for jewellery polishing. The pointed tip is ideal for getting right into tight spots. They are also flexible and which is great for rounded shapes. 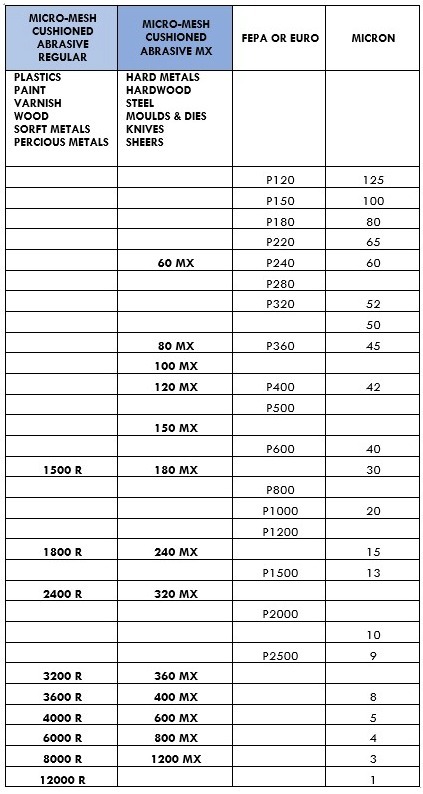 Choose from a set of Regular or MX grades. 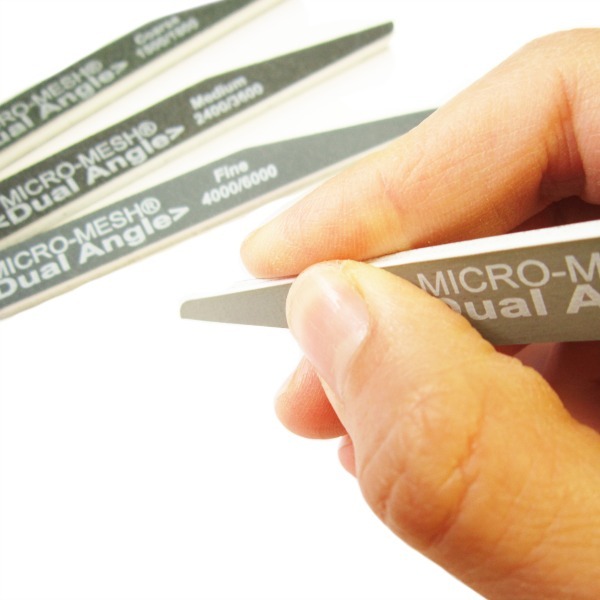 Micro-Mesh flexifiles are very popular indeed, they are a great alternative to bulky emery sticks. The mixed grade files are a nice way to try out different grades but are also a slick way to work through from rough sanding to a polish. They are much better for curved objects as the file itself flexes. 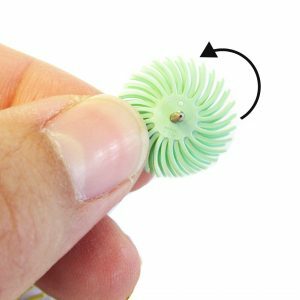 Are There Any Micro-Mesh Starter Kits? 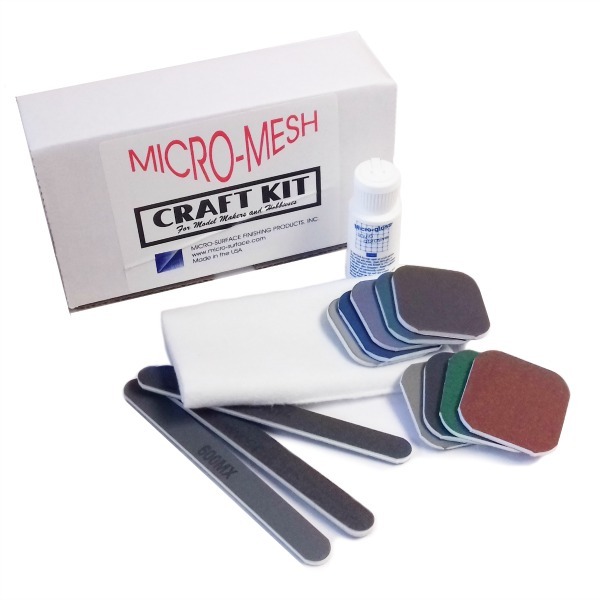 A really good way to start using Micro-Mesh is to start of with one of the neat little kits. 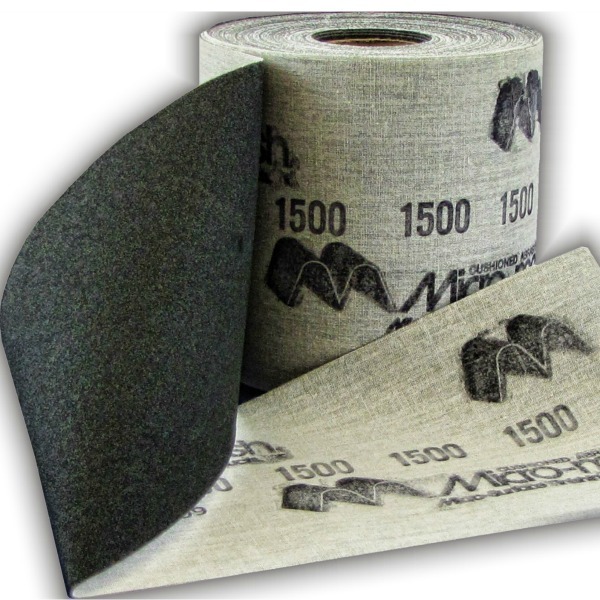 Micro-Mesh is well worth the investment as it is long lasting and far more efficient than conventional abrasives. 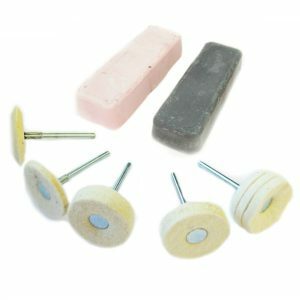 A set comprising 3 flexifiles, a set of 2'' touch pads, soft cloth and 1 Micron polishing paste. Micro-Mesh sheets are the perfect way to buy the material. It can then be stuck to all manor of implements to make your own tools as well as being used as an ultra flexible cloth. 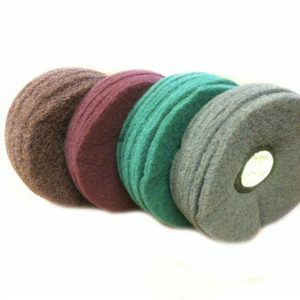 If you really like one particular grade, or use a lot of one particular grit this is a really economical option. Particularly good for larger workshops.